Lest we forget, far more films are churned out of Bollywood than Tinseltown. They’re not readily available on the big screen here, but Carnival Cinemas makes it easier for the Shah Rukh Khan faithful. 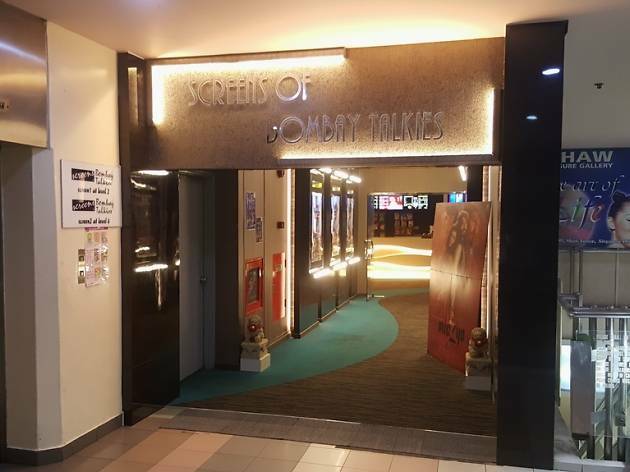 The cinema camps out at the charmingly old-school Shaw Towers, previously housing Jade Cinemas and Bombay Talkies, and showcases Tamil and Hindi films from India and across the region. 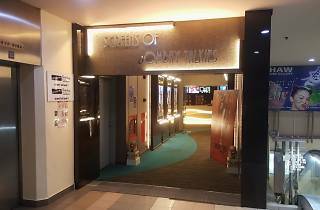 Nonetheless, Hindi movies – be warned: they can run up to 3 hours – are the lifeblood of this cinema.